An introduction to the Earth's moon. What makes a moon a moon? A moon is a natural satellite. Our Moon orbits the Earth roughly every 28 days. 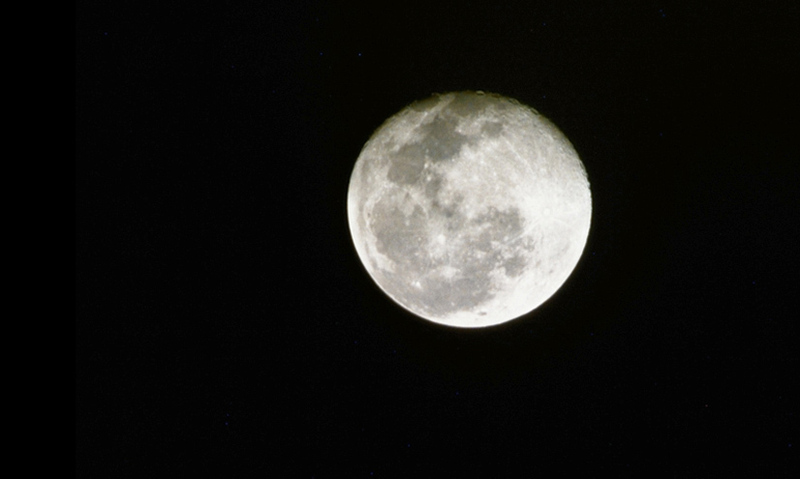 The Moon's glow is caused by the reflection of sunlight. The Moon's shape appears to change during the lunar month due to shadows on its surface. The Solar System contains over 160 natural satellites, known as moons, that orbit around the planets.